3D Food Printing gives a chance to experiment with flavors, but what if someone doesn't have time or possibility to do it? Jeroen van der Graaf (Verstegen), Nina Hoff (byFlow) and Jan Smink announce their collaboration. 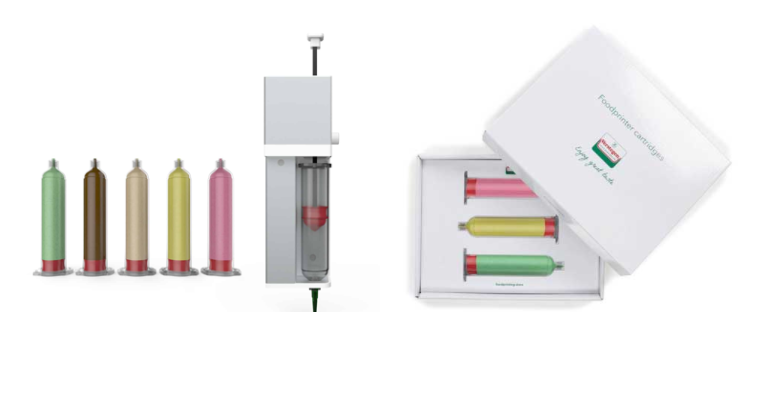 From now on, thanks to byFlow's collaboration with Verstegen Spices&Sauces, it will be possible to order ready fillings for 3D Food Printing! The collaboration was officially announced on Tuesday the 9th of January, during the Horecava -Food Industry fairs where both companies where present with their stands. 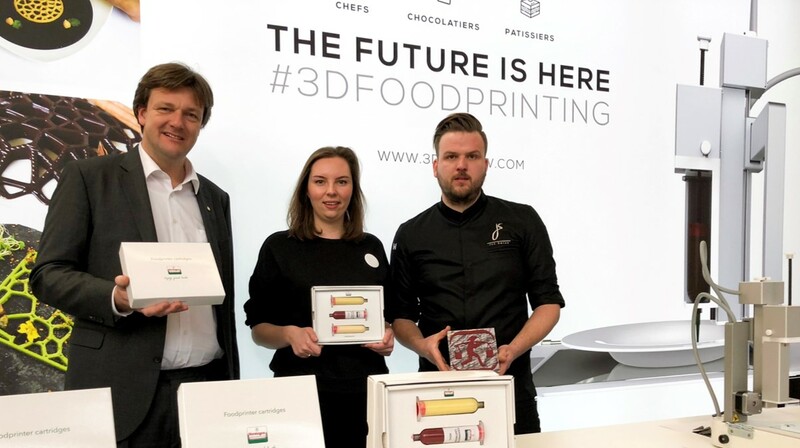 "After extensive research by our Verstegen Creative Innovation Team together with the engineers from Byflow and the Top Chef and culinary consultant Jan Smink, Verstegen has succeeded to be the first manufacturer in the world to make ready fillings for the Focus 3D Food Printer". - says Jeroen van der Graaf, Creative Innovation Manager at Verstegen Spices & Sauces (read his full statement here). Visitors of byFlow's stand and participants of the Horecava's official opening, where snacks 3D-printed by byFlow were served, could taste the first beetroot and cardamom flavor, coming in the various creative shapes. Both companies make it very clear that there is nothing artificial about 3D-printed food. The fillings by Verstegen are healthy, vegetable-based puree, free from artificial ingredients. The short term goal is not only to develop the variety of flavors, but also to boost their nutritional value by adding some special ingredients and supplements. This aim goes in pair with the general idea behind 3D Food Printing, which is expected to provide solutions for the increasing demand for personal dieting. The technology is already popular among Food Professionals, who use it to create unique dishes and decorate them in the innovative way. byFlow's first 3D Food Printer, the Focus, is on the market since the end of 2016 and in 2017 byFlow was already celebrating its 100th sale. 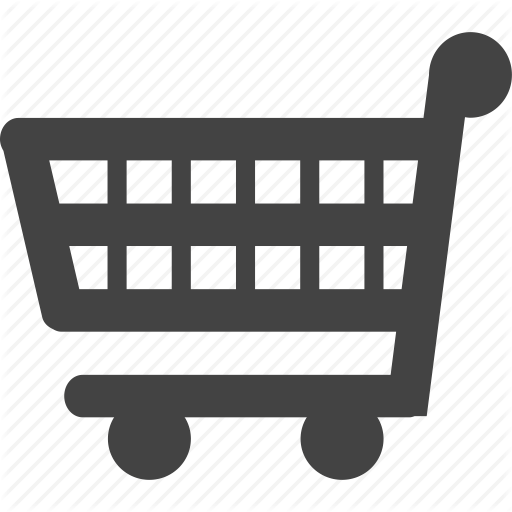 The fillings by Verstegen will be soon available for sale in their webshop.